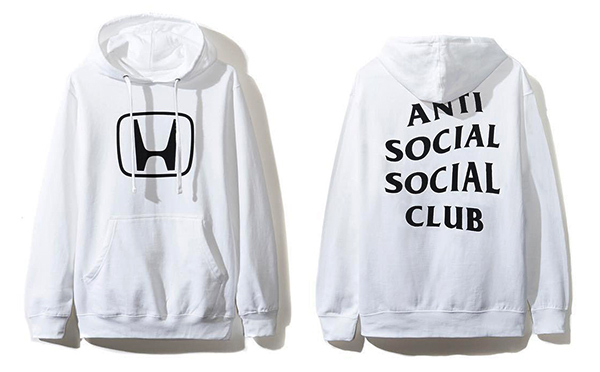 Some of us may take a rather dim view of Honda drivers: specifically, the modified Civic owner who loves streetwear, sneakers, and has a high chance of being a vape enthusiast. Also known as the fuccboi's whip of choice, it's just one of those funny stereotypes we love to paint whole groups with–how many of you have thought that "siguro matanda na pangit ang nag-ddrive" when seeing an exotic Italian car after all? 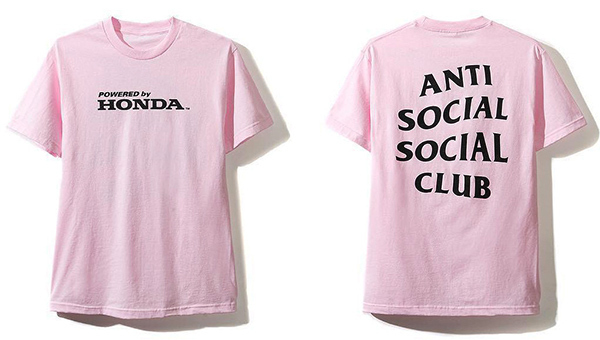 And while there are many reasons for fuccbois to gravitate towards owning a 90's Civic (it's just such a classic) there are also many reasons for non-stereotypical Honda bois to want a piece of their latest collab with Anti Social Social Club. 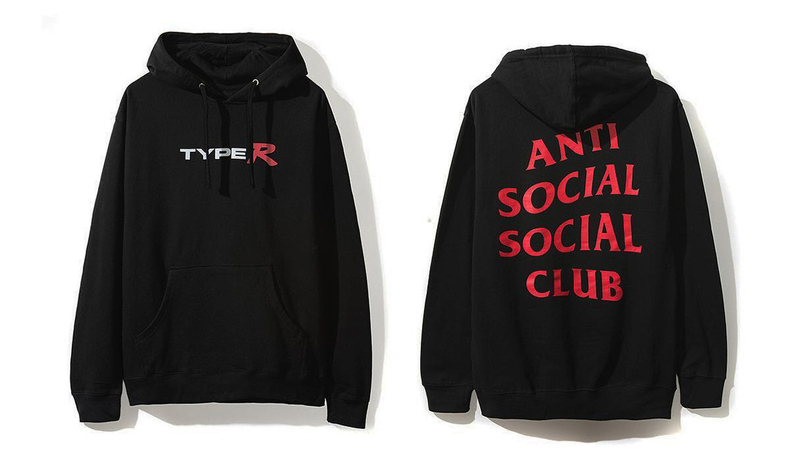 That wavy text is one of the most recognizable and much-parodied streetwear motifs of the moment, and we're sure you've seen some bros donning some of their shirts at car meets. 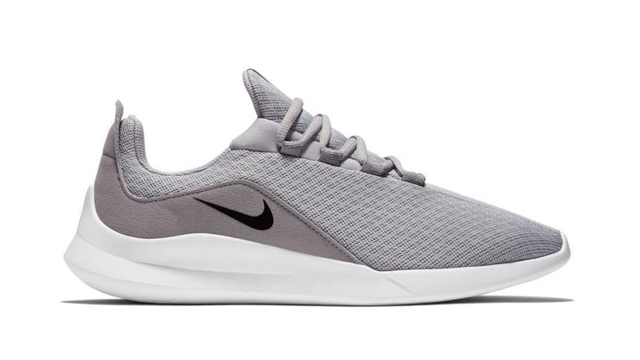 The branding is a simple logo application exercise, but it's the sort of low-key collab that works really well. 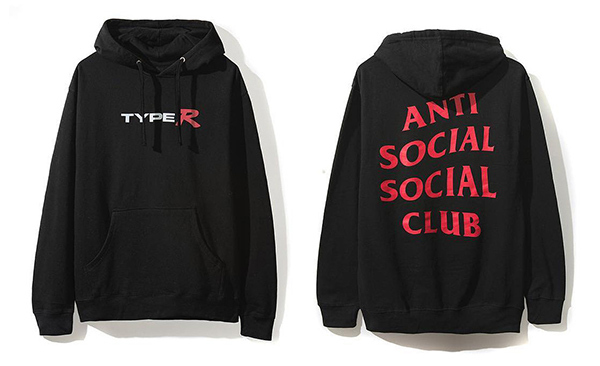 A true Honda (and streetwear) stan would be torn between repping some legit car guy wear or some heat clothing during those big meets, so this collab lets them have the best of both worlds!